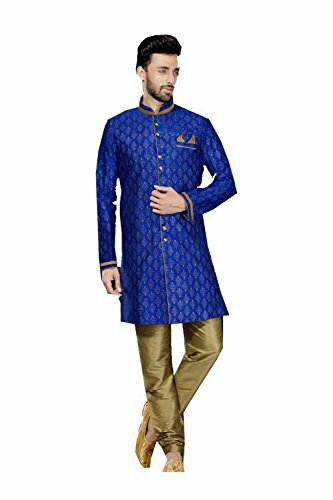 Make a style statement dressed in this fabulous Printed Art Dupion Fabric Royal Blue Printed Kurta Pajama. All patterns are intricately Embroidered Work. If you have any questions about this product by itsindiancrafty, contact us by completing and submitting the form below. If you are looking for a specif part number, please include it with your message.